This is my computer this morning. It's entirely useless, and I'm terribly frustrated. Can't work at all! Yet, if one's primary computer must fail, it ought to do so in an unusually beautifully way, shouldn't it? Feeling Inspired: Ain't Gonna Study War No More! Did the world get better or worse in 2012? Things are looking up - and have been for some time. Just check the data. Oh, yeah. That's my job. I better get busy, eh? So sad to learn of the death of essayist, David Rakoff. Neurotic, funny, observant, warm. I imagine I knew him. I always bring the audio version of one of his books when I travel anywhere I might be stuck somewhere uncomfortable for a long time. Just listening to his voice reading his essays, makes almost everything okay. To his family and friends: thanks for encouraging him to share his thoughts with the world. 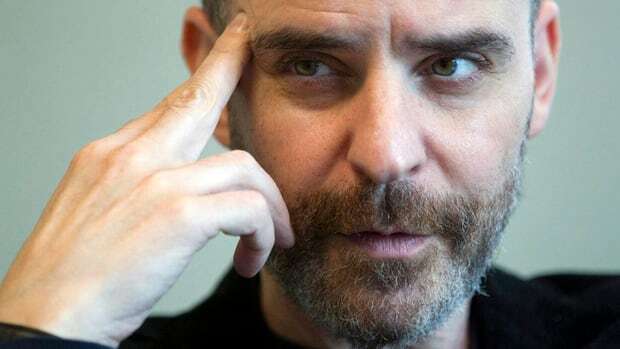 David Rakoff, Mordantly Comic Essayist and Actor, Dies at 47. New York Times, 10 Aug 2012, bu Margalit Fox. David Rakoff, a Storyteller Who Laughed at the World and Himself. New York Times, 10 Aug 2012, bu Dave Itzkoff.